If you own a retail store here in San Antonio, you know how incredibly hard it is to succeed here. While there are plenty of people shopping in this hopping tourist destination there are also more than enough stores to accommodate them all. 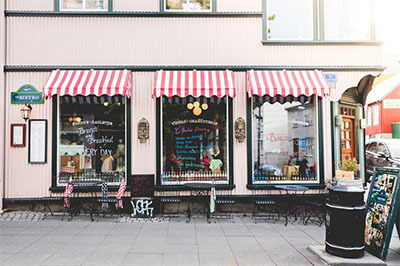 Regardless of whether you are selling clothing or cards the way to success retail ownership here in San Antonio is to secure a competitive advantage over the other stores. 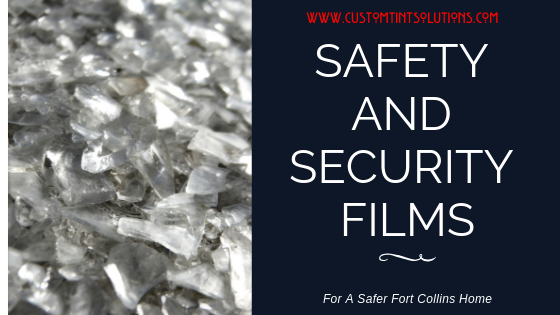 You may already know this but what you may not know is–window film is a vessel to get you there–giving you the edge that will have you outselling your competitors. 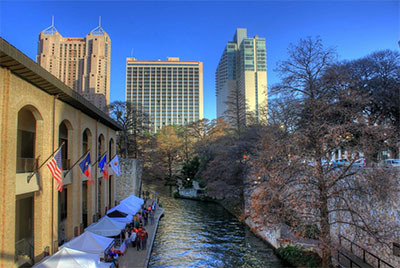 Many people walking around areas like the RiverWalk in San Antonio are already actively shopping and know what they want and like. 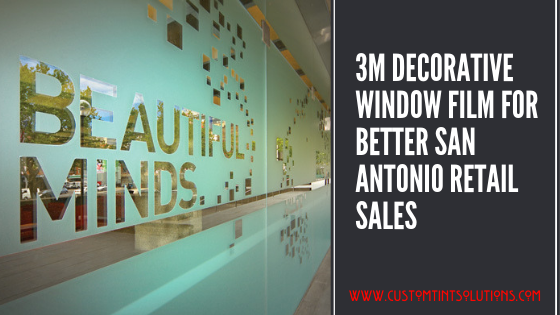 By installing window film on your San Antonio store’s window, you boldly visually communicate to potential buyers what they can expect in your store–even before they come in. This acts as a tease and increases the likelihood they will walk through your door to check out your goods. Additionally, your even reach those just driving by who will see what you are all about via your 3M Decorative Window Film. This gives you top of the mind awareness to locals and increases the chances they will stop in some other time. Branding is a huge part of success in the retail world. Stores in San Antonio need to have a strong aesthetic in order to bring customers in. Customers are truly looking for that strong POV. 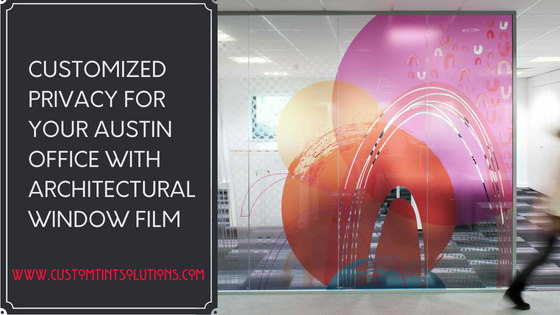 By using 3M Decorative Window Film on your storefront you display what is unique about your brand in an attractive manner thereby positioning yourself as the best in a crowded field and bringing people through your store doors. In the highly competitive game of retail is– those who stand out, get the business–that’s the way it goes. 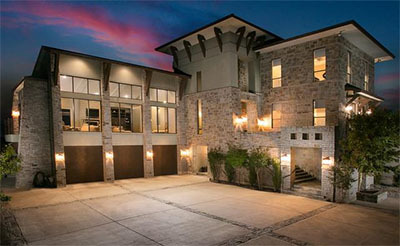 This is one of the biggest reasons why window film, which is bright, bold and beautiful, helps your San Antonio store stand above the competition, When your store has an attractive cohesive, unique vision it pulls in those looking for that buyer experience–and they spend their money with you as a result. 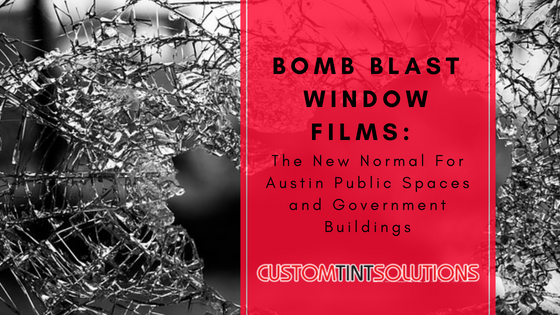 For more information on window film for your San Antonio retail store, contact us at Custom Tint Solutions today!